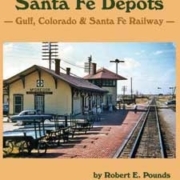 This is a pictorial look at the Southern Pacific and Santa Fe railroads in Arizona. 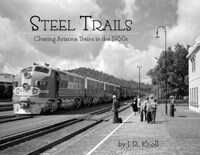 Sections include Southern Pacific mainline and Nogales branch as well as the former SPdeM near Nogales. 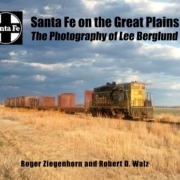 The Santa Fe pictures are divided among the Peavine, Grand Canyon branch, and the Santa Fe mainline. 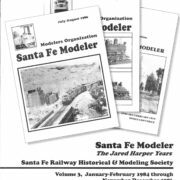 The Saginaw & Manistee steamers, small and large, and the Magma Arizona complete the main parts of the book. Apache, Kennecott’s Ray line and the Ajo open-pit are also included. Maps and vintage photographs. 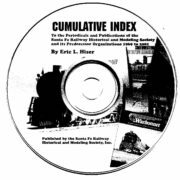 11×8½, 114 pages soft cover.